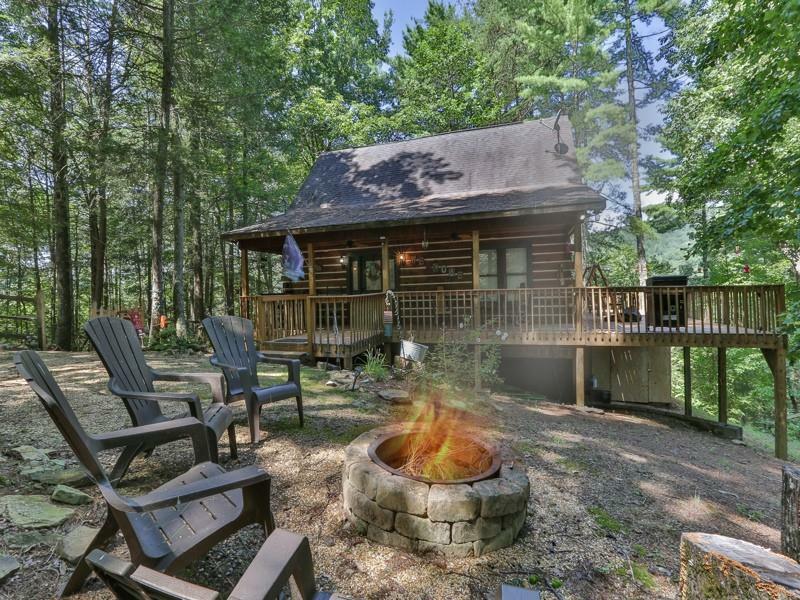 Beautiful Mountain View Cabin-Living the Mountain Dream, 2nd home, or Rental Cabin. 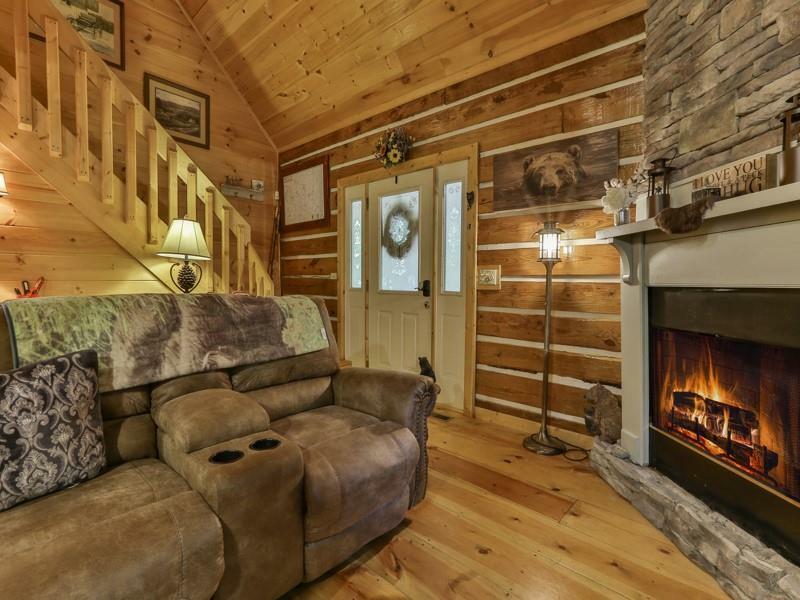 Solid Log Cabin w Authentic Log Chinking. 3 large bedrooms 2 baths w large loft. Full Finished Basement for game room or extra living space. 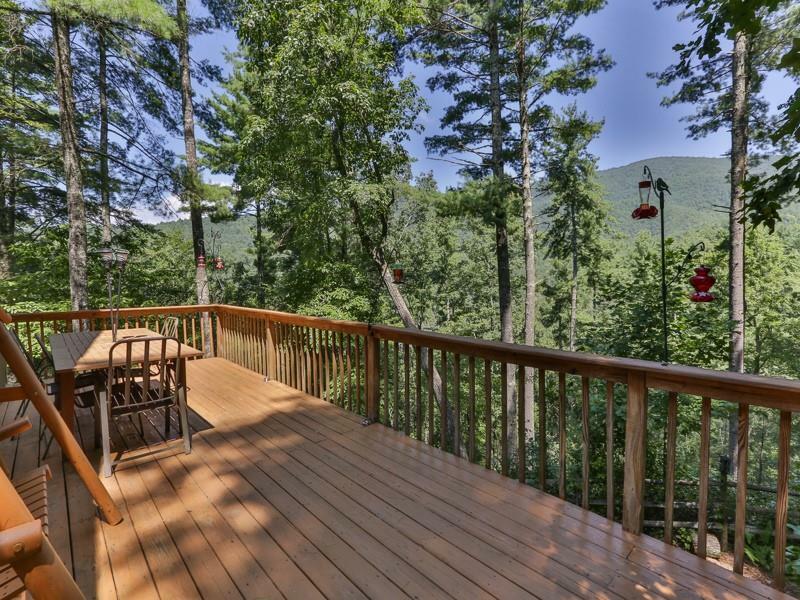 Imagine sitting on the large deck, covered porch staring at the Mountain Views. 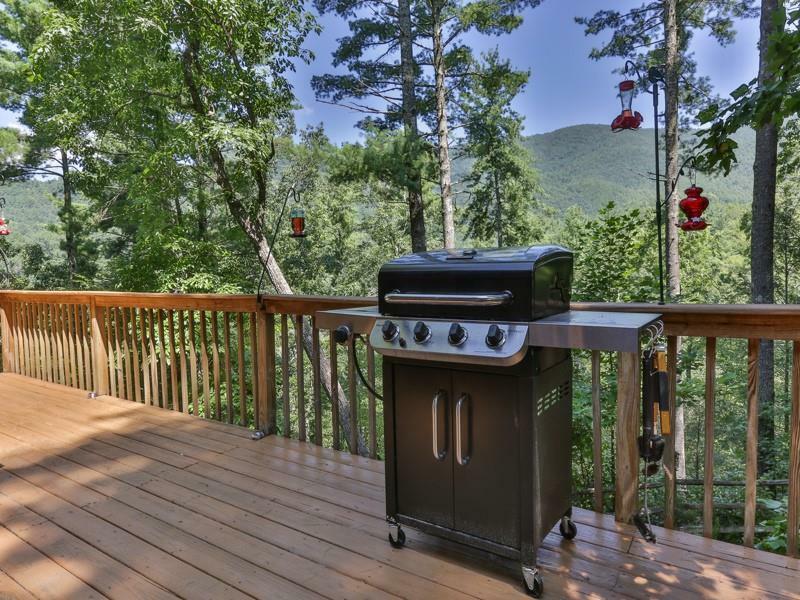 Surrounded By Chattahoochee National Forest & Cohutta Wilderness. Fenced yard for Pets. Outdoor fire pit. Outdoor enthusiast dream w Hiking & Biking Trails & also Hunting, Fishing. Furnishings included w acceptable offer. Close to hundreds of acres of National Forest.